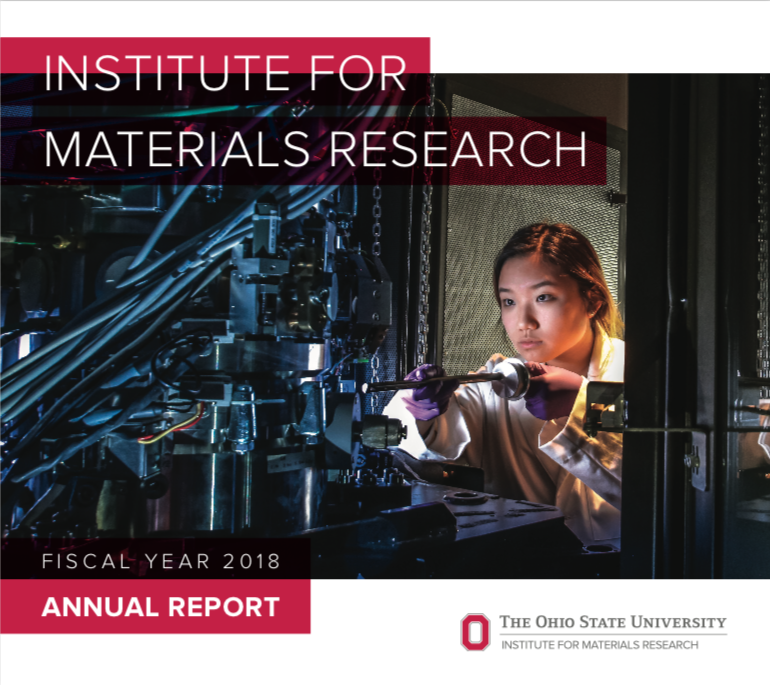 The Institute for Materials Research is funded by the OSU Office of Research, College of Engineering, College of Mathematical and Physical Sciences. In addition, IMR receives funding through the Targeted Investment in Excellence (TIE) Advanced Materials award. As a research institute that reports to many university entities, IMR has been required to complete multiple annual progress reports in the past, and we share those annual reports here on our web site as a way to provide information to IMR members, constituents, and potential sponsors.